Insert YouTube video player to digital flipping book with easy? 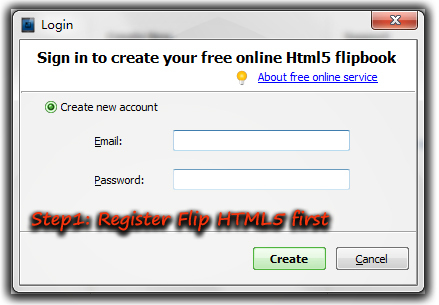 A-PDF Flip Book Maker is wonderful html5 flipbook maker software that allows you to add image, hyperlink, sound player or even local video and online YouTube video. Great way for you to generates local flipbook and online flipbook. 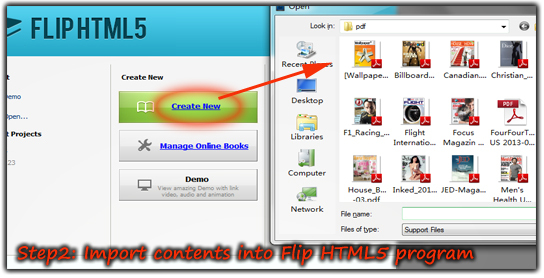 Follow below steps to show you how to add YouTube Video with A-PDF Flip Book Maker. 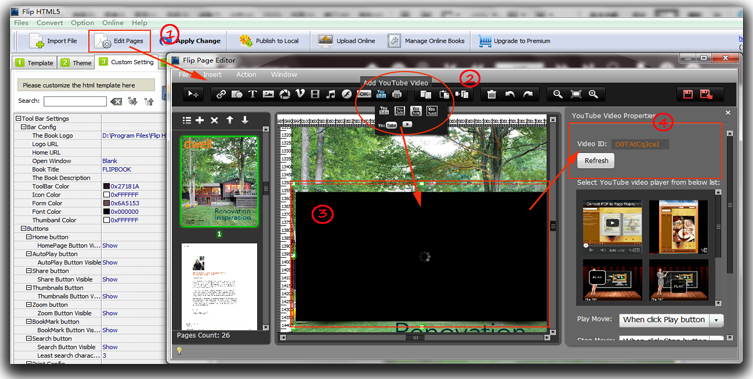 Step3: After import content, click "Edit Pages" button to enter into "Flip Page Editor" interface. Find YouTube option, and click it to draw an insert area where you want to add. Input Video ID, select YouTube video player, choice play mode and then click "save and exit" to leave "Flip Page Editor" interface. 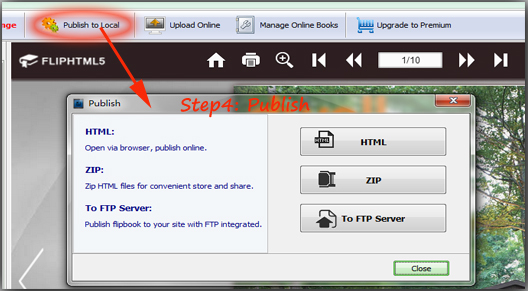 Step4: Publish flipbook to local or upload it on A-PDF Flip Book Maker Online server. A-PDF To Image - Batch convert PDF files to Image formats, such as TIFF, JPEG, BMP and so on.